Check out what EA brought to this year's E3 show. This past week, Darth Raider and I were able to attend Electronic Arts’ E3 Press Conference. You can check out our previous post for his initial reactions and scroll down here for trailers to some of their newly announced games. Electronic Arts gets a lot of flak online for questionable practices, notably its former use of online passes, but this past Monday we saw the much more fan-pleasing side of good ol’ EA. 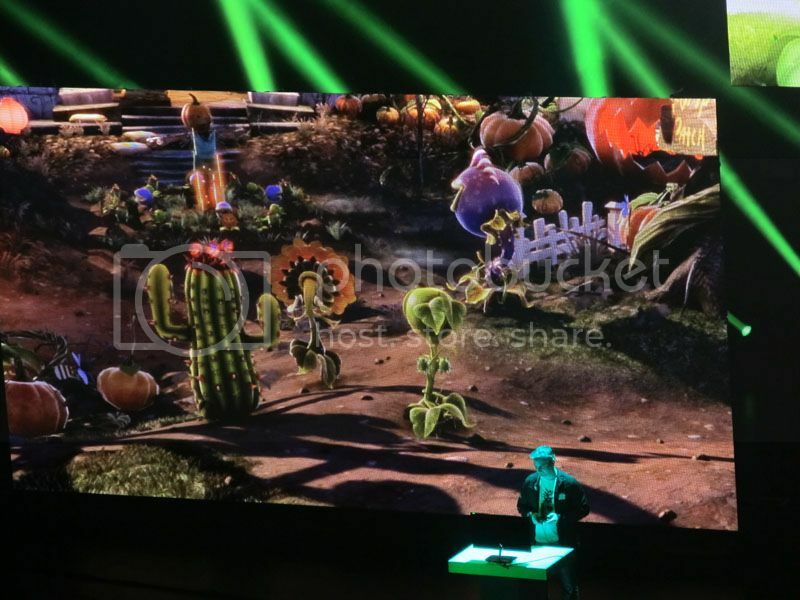 The show began with Plants vs. Zombies: Garden Warfare, a quirky first-person shooter version of Plants vs. Zombies. We saw some gameplay with players taking control of various plants with different combat styles taking on increasingly ludicrous zombies. This was followed up by another shooter, Titanfall. This game seems pretty unique in that characters fight both on foot and inside giant mecha suits. Levels are designed in such a way that you can navigate the wide streets in your giant robot, but also have interesting things to do while outside of it, such as running on walls with your personal gear. I am not a huge fan of first-person shooters, so I think it’s impressive that both of these games actually look like they would be a lot of fun and make me want to try them out. 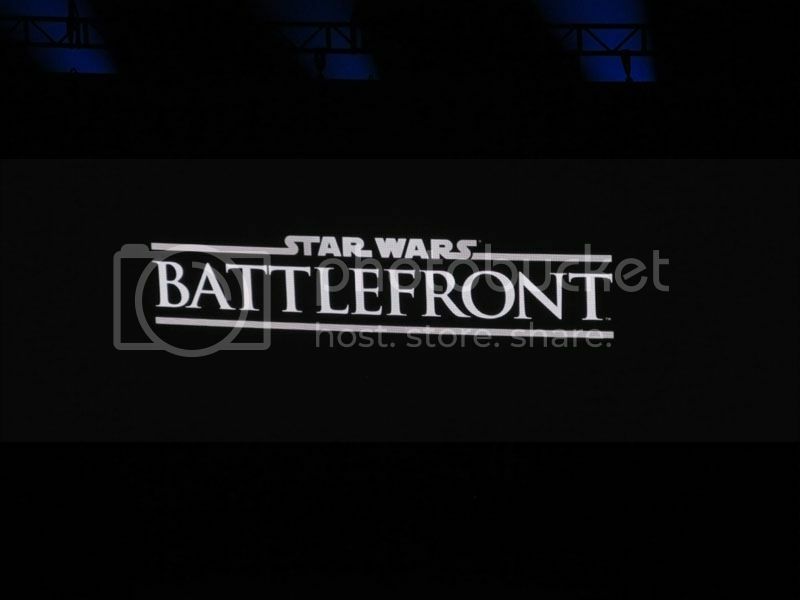 The crowd cheered when the snow-filled screen on stage suddenly showed the familiar giant foot of an AT-AT Walker, signaling a new Star Wars game, followed by a title shot simply showing, “Star Wars: Battlefront.” Fans have been waiting years for another Battlefront game. Other announcements included Dragon Age: Inquisition, Need for Speed: Rivals, Battlefield 4 and the expected Sports titles. It was also good to hear EA talk about their Ignite and Frostbite 3 engines, which bodes well for future quality games coming from EA and their developers. Finally, the show closed off with the surprise announcement of Mirror’s Edge 2, the game nobody thought would happen. It feels like EA managed to bring something for just about all of their fans. This is the EA we want to see more of. Check out our full album from the show over at our facebook page. Scroll down to see some trailers. Special thanks to Maria Vargas of La Chica Gamer & Noah Roman of StreetPass Los Angeles for helping us out!